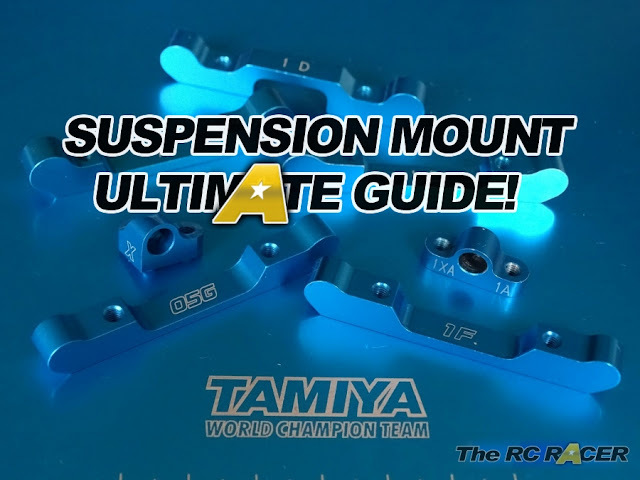 Here are the official pictures of the Tamiya TRF419X WS (World spec) kit. It is a version of the TRF419X with just two additional parts. It has a 2.0 mm thick aluminium lower deck and a 1.75 mm thick carbon upper deck that have been developed for high high grip track conditions such as the black carpet. 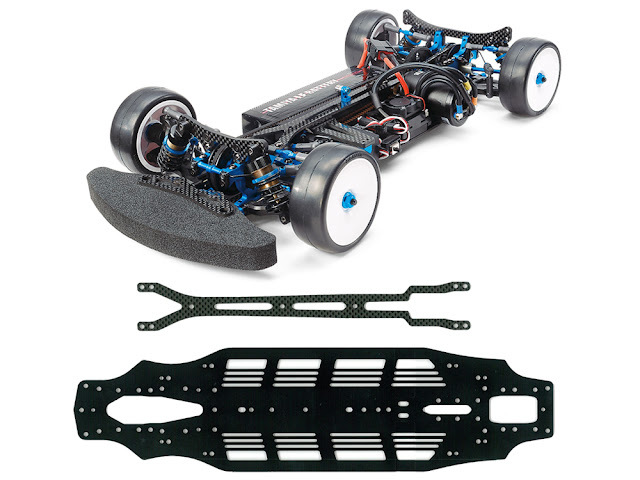 Also included are the original chassis plates, so this is a good kit for everyone after tuning options for a wide range of surfaces. The lower and upper decks should be available separately. Release date (End of April).